East Memphis lunch spot offering healthy choices and homemade soups. 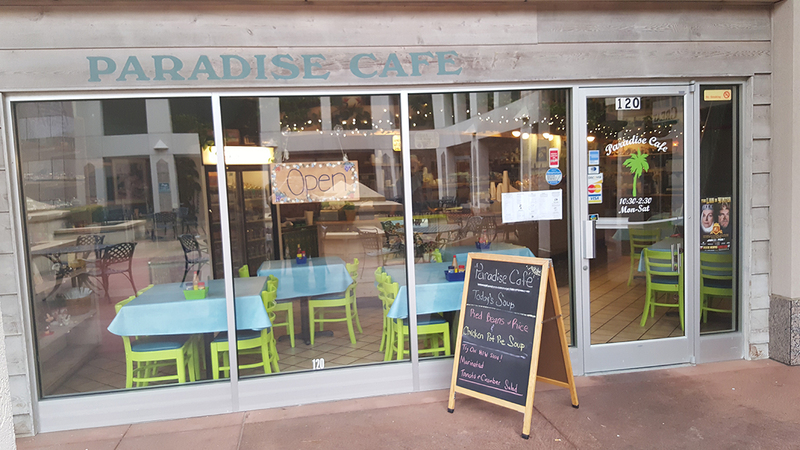 Paradise Cafe, located at 6150 Poplar Avenue in Memphis, TN (across from Salsa in the Regalia Shopping Center) is a family owned and operated restaurant since 2001. We hand pick fresh fruits and veggies each day to ensure highest quality. Our homemade soups are said to be the best in the city! Our hours are 10:30 - 2:30 Monday - Saturday. 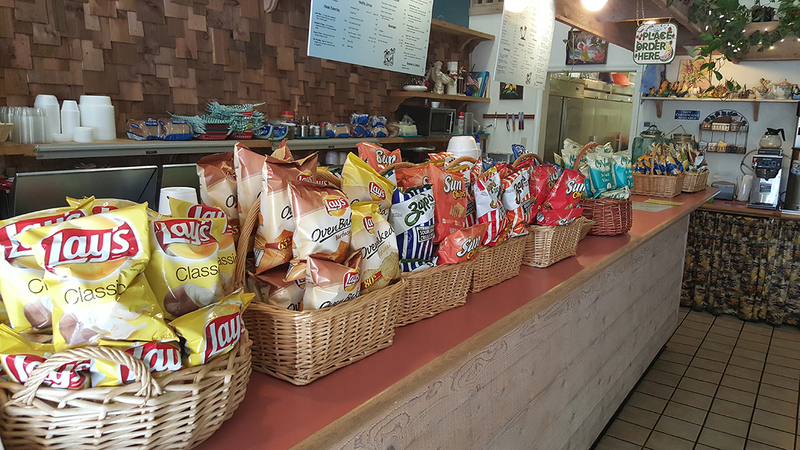 Come see us today for lunch! Call ahead and we will have it ready for pick-up! 901-821-9600! 10% Discount if order is placed Before 10:30 a.m.